Subject to 888poker's discretion and the rules set out below, new players may receive a 100% Welcome Bonus of up to $400 in relation to their first deposit to their 888poker account. 888poker reserves the right to limit the Welcome Bonus to (i) one bonus per household or (ii) one bonus per computer terminal. Where players receive any bonus in currencies other than US Dollars, such bonus amounts shall be given to players based on the US Dollar amount according to the relevant daily exchange rate. To be eligible for any bonus included as part of this special 100% up to $400 Welcome Bonus promotion (the "Promotion"), a player must open a new 888poker account and make a first deposit equal to or greater than the minimum required deposit. The Welcome Bonus shall expire within 90 days of your first deposit. Players who benefit from this Promotion will not be eligible to benefit from any other first deposit bonus promotions. Similarly, Players who have benefited from another first deposit offer shall not be eligible to benefit from this Promotion, unless stated otherwise. Players are permitted to make deposits following their initial deposits in order to reach certain bonus levels, however only the initial deposit amount shall be considered in relation to awarding the Welcome Bonus. 888poker shall deposit all bonuses into a player's account within seventy-two (72) hours of the player becoming eligible to receive them. This is a time-limited promotion. 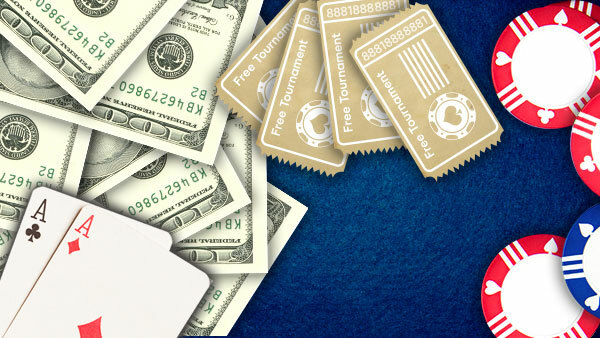 888poker reserves the right to discontinue the Promotion at any time and at its sole discretion. 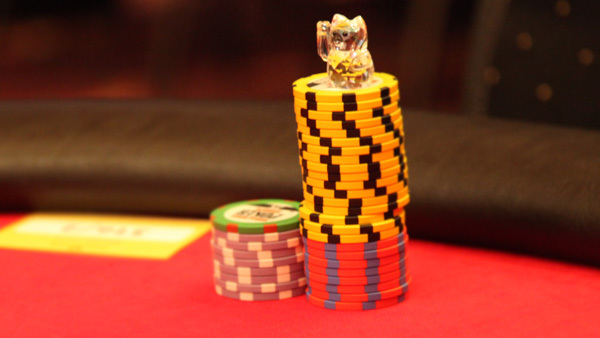 The Promotion shall commence on April 5th, 2011 and shall conclude on a date to be determined and posted on the 888poker.com website. Players may be entitled to one Welcome Bonus - players who make their first deposit with one of 888's "skins" and who have or previously had an account with any site owned or operated by 888, including any "skin", shall not be entitled to a Welcome Bonus. Players who are offered an 888poker calculation tool in their registration form, shall be eligible to receive this tool on top of their Welcome Bonus, provided that they make their first deposit within twenty-four (24) hours from registration. All immediate (non-pending) bonuses may be withdrawn only after a player has collected 2.5 Bonus Points per every $1 of the received bonus amount. For example, a player must first accumulate 25 Bonus Points before withdrawing a bonus totaling $10. When the foregoing wagering requirement has been completed, the bonus and any winnings generated from the bonus will be available for withdrawal. Notwithstanding the modification provisions in the User Agreement, 888poker reserves the right, at its sole discretion and at a time of its choosing, to withdraw, revoke or amend any bonuses and promotional offers, or any parts thereof. The jackpot prizes will not increase as a result of wagers made with Restricted funds, free spins, FreePlay or vouchers. Only wagers with Available funds shall increase the jackpot prizes. A voucher may be granted by us to a player as a type of a bonus. A voucher can only be used to participate in a jackpot game selected by us. We may at any time and in our sole discretion change the jackpot game for which a voucher may be used. 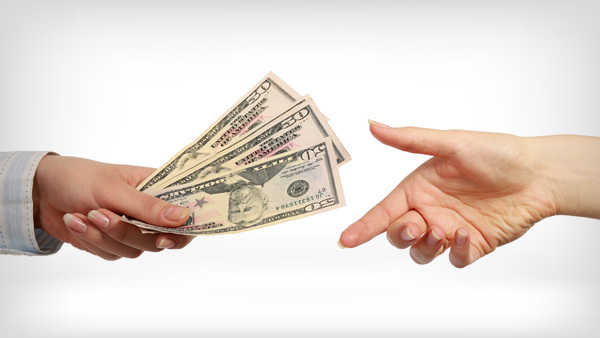 Vouchers may not be: (i) exchanged or converted into cash; (ii) joined together to create a higher value voucher; or (iii) transferred by a player to another player. All vouchers credited to a player's account must be used by the earlier of: (i) 14 days from being granted to a player’s account; or (ii) the expiry date related to the applicable voucher. Any unused voucher(s) will be removed from the player’s account thereafter. Players using a voucher to play on a jackpot game, shall only be entitled to win and receive the full jackpot prize and not any other amount in relation to the jackpot game. The full jackpot prize won with a voucher shall not be subject to any wagering requirements.